There is an update to Google Photos for Android that is now in the Play Store that addresses a bug with Casting your photos. 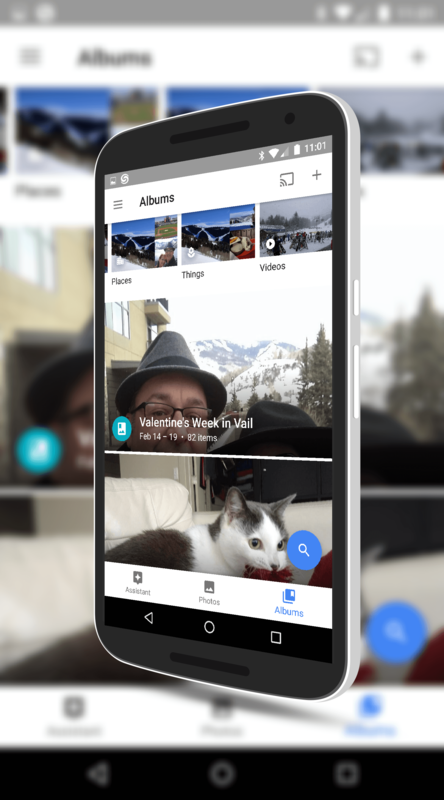 Late last week, the photo app was updated but users began experiencing a problem with it continually prompting for Google Cast credentials and a PIN, even for users who didn’t have a Cast nearby. On Monday a small patch went out that disabled Casting in Google Photos and the update today fixes that bug and re-enables the feature. If you were one of the users impacted by the Casting bug, you certainly need to download this update as soon as it is available on your account. this morning, it seems resolved. If you have the app installed, you should get the OTA update over the next day or two. Once you have it, Casting should be enabled and available to you. For those who haven’t tried out the app and service, it is free and allows you to have a mirror backup of what is on your phone to the Photos service (which is stored in your Google Drive).